​It’s never too soon to mark the calendar for the 23rd Annual Alpine Village Christmas Parade of Lights & Snow Festival on Friday, Dec. 7! 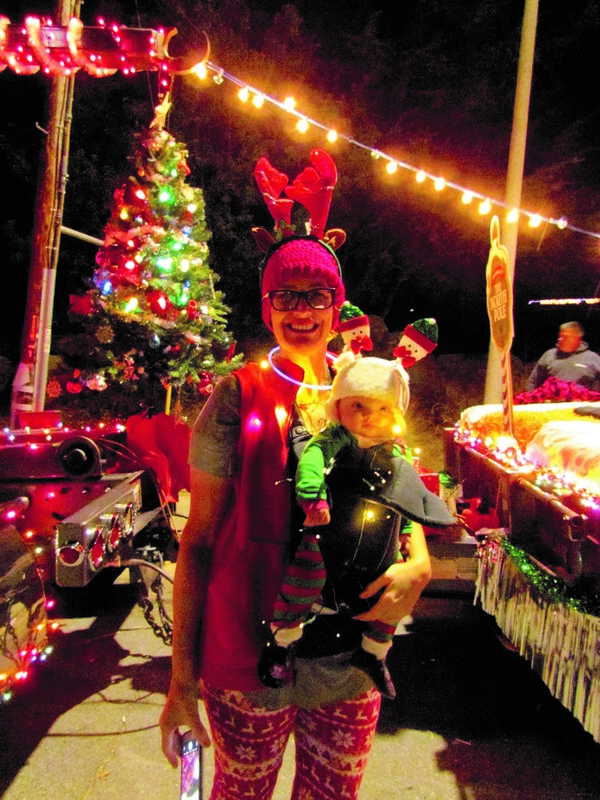 The glowing Parade of Lights down West Alpine Boulevard starts at 6:30 p.m. at West Victoria Drive. The march ends at the free Snow Festival at the Alpine Creek Town Center, 1347 Tavern Road. ​The foothills holiday celebration presented every year by the Alpine Mountain Empire Chamber of Commerce also has a holiday lighting contest from Nov. 1 to Dec. 5. ​The Alpine Creek Town Center is the major sponsor to date. More sponsorships are available. This will be the first year that advance registration will be required for the rural foothills light parade, which draws people from around San Diego County. ​Registration must be completed by Dec. 5. Check-in just before the parade, also required, will be at the Alpine Woman’s Club parking lot at 2156 Alpine Blvd. at West Victoria Drive. ​“The County of San Diego is requiring an advance list of all parade participants,” Lori Bledsoe, the Chamber’s membership and events director, said about the new requirements. Parade registration forms are available now at the Chamber office in the Alpine Regional Center at 1620 Alpine Blvd., Ste. 208; online at www.alpinechamber.com and in Alpine Boulevard businesses. Because of the new county requirements, anyone who doesn’t register in advance before Dec. 6 and check in just before the parade starts can’t be in it. ​As usual every parade float, vehicle, walker or other entry must be decorated with holiday lights. The Alpine Boulevard march starts at West Victoria Drive and ends near Tavern Road. While small treats or promotional items may be handed to people watching the parade, tossing or throwing items to the crowd isn’t safe and it isn’t allowed. 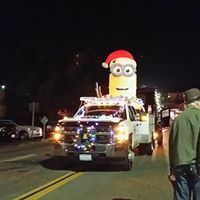 ​Well in advance of the parade the village will twinkle for the holiday lighting contest. ​Anyone who decorates a business or a meeting place during November on Alpine Boulevard, Arnold Way or Tavern Road is eligible to compete. ​Judging for the contest will be Dec. 5, starting at 6 p.m. The winners will be announced later at the Snow Festival. The name of the overall winner will be placed on the Chamber’s perpetual Alpine Village Christmas Parade of Lights plaque. Snow Festival vendor booths at the Alpine Creek Town Center are available now at $20 for non-profit community organizations and $40 for businesses. Since space is limited, early registration is recommended. 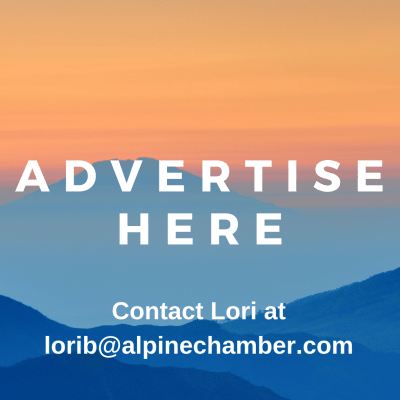 ​For more information call the Alpine Mountain Empire Chamber of Commerce at (619) 445-2722. The Chamber is open from 9 a.m. to 5 p.m. Monday through Friday.